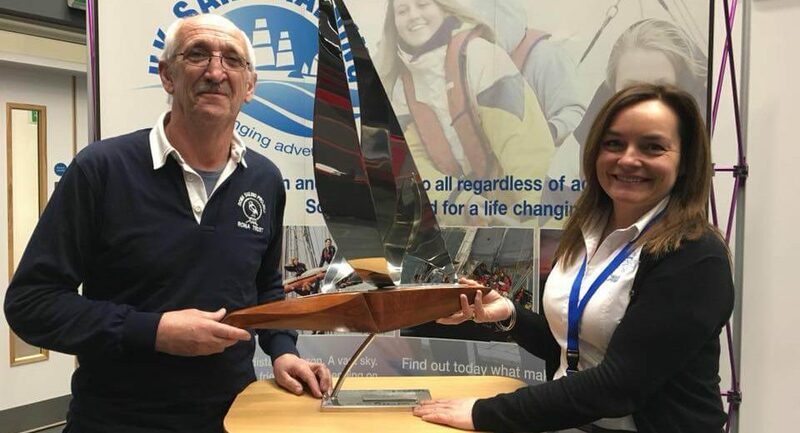 We were very proud to pick up the award for sail training vessel of the year for Rona II at the annual ASTO conference held at the Solent University Conference Centre on Friday 26th of January. 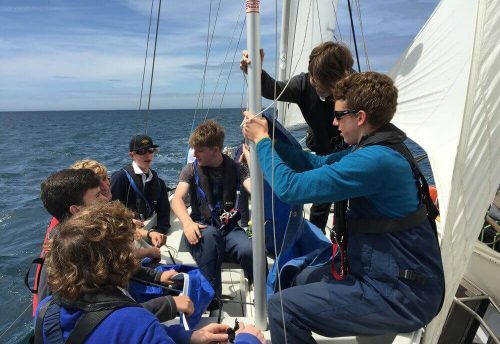 It was awarded to the Rona Sailing Project for ‘fulfilling both the Sail Training aspirations of ASTO and the seamanship and safety requirements of the MCA’. The highlight of 2017 was the very successful Transatlantic Regatta, which was the result of more than 2 years of hard work and planning by many volunteers and crew, of whom the RSP is very proud. Rona II was recognised as one of the hardest working and most resilient of sail training yachts in the world. 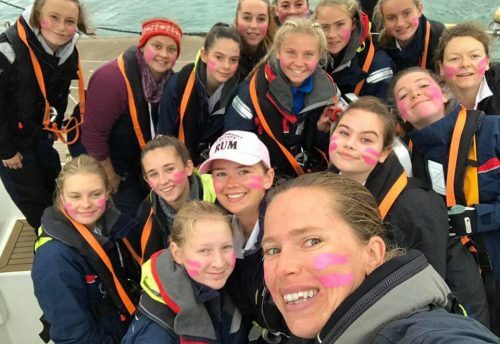 She has taken more than 7,200 young people sailing, has completed 21 International and 4 Transatlantic Tall Ships Campaigns and has run more than 265,000nm in her career to date. We remain incredibly proud of what our volunteers and crew have achieved on Rona II, which continues to take so many people to sea on life-changing voyages. We look forward to many more years of operating Rona II. 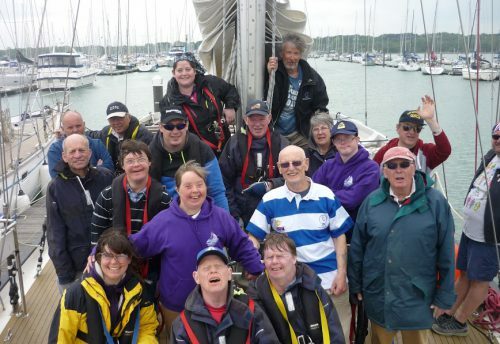 If you would like the opportunity to sail on her in 2018 please visit our Voyage calendar online, or call the office on 01489 885098 for more information on other opportunities to sail with the RSP.